My family is performing a ritual involving a small amount of wine and quite a lot of some exotic substance the colonists are calling “chocolate”. But it’s from a different colony. 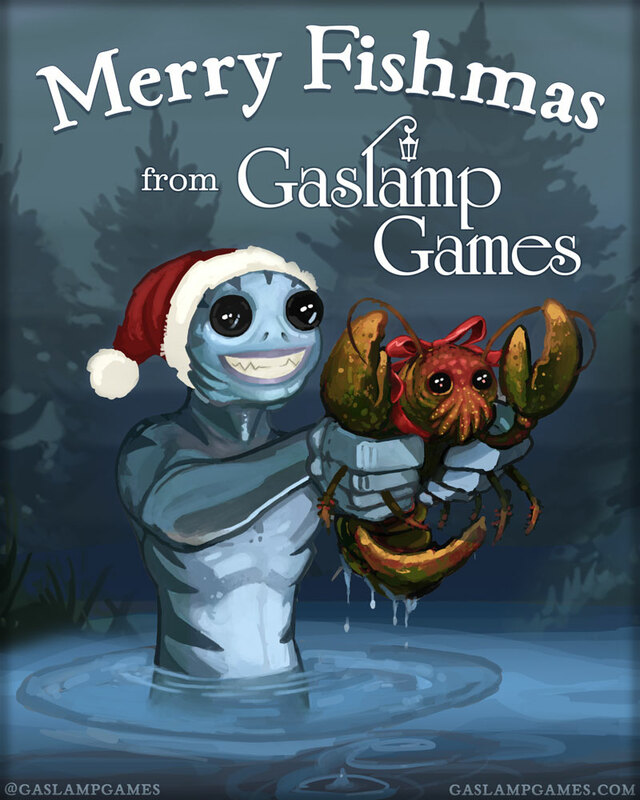 Hope you all had a Merry Fishmas! First of all happy holidays folks, technical report: sleep at 34 vs, I 64 settlers and are at the 20th day, the game is a bit jerky but is playable, steers are stuck don’t walk, I have problems with the work crews when I open the game freezes often and sometimes I can’t save, some minor graphical bugs as I built a second kitchen and a part of the roof remained always transparent other wise it looks all right, Hello. please make this game cheaper in a steam sale! i can’t afford it as is!